Looking for that perfect end-of-summer getaway? Or perhaps you’re planning a couple’s escape once kids are back in school. 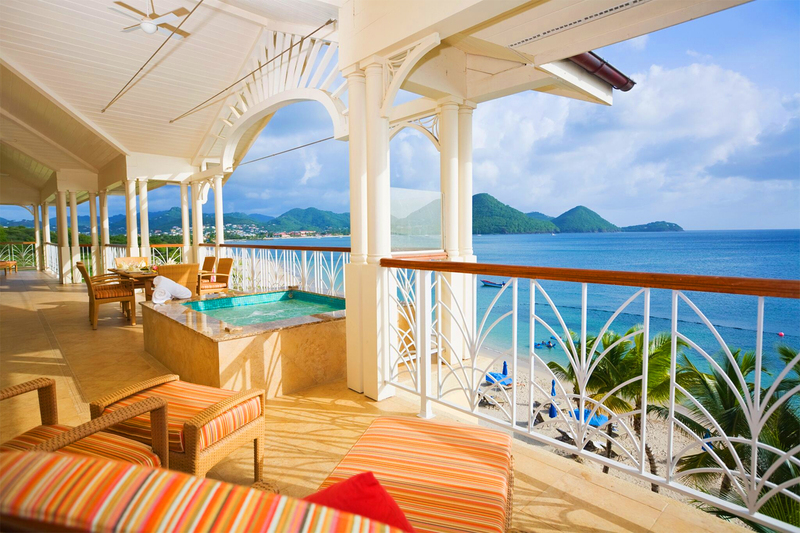 The upmarket Landings Resort and Spa on the Caribbean island of St. Lucia is offering luxury accommodations at a 50 percent discount for stays through mid-December. The AAA Four-Diamond resort, located on the island’s northwest coast, is offering the deeply discounted rates for stays as brief as a single night. The all-suite property features 85 spacious designer suites with rates beginning at US$445 per night for a one-bedroom Marina View Suite, not including taxes and fees. While rooms must be booked by Sept. 30, the Summer Sale rates are valid for travel through Dec. 16, presenting an opportunity for substantial savings on getaways through late fall. The Landings offers a true resort experience, with room rates including a range of amenities and activities. Resort guests have complimentary use of non-motorized water sports gear, ranging from kayaks, paddleboards and Hobie Cats to snorkel gear for exploring the azure blue waters and getting an up-close look at the region’s marine life. Access to the resort’s world-class fitness center and free Wi-Fi are also included. Guests choosing an Ocean View or Beachfront Villa Suite will also have access to the services of a full-time butler who can serve as a personal concierge, make dinner reservations, arrange island tours or take care of tasks as simple as shining your shoes (provided you even bring dress shoes). For families, the property has a Kid’s Club with a full day of activities for kids aged four to 12. Other complimentary activities include guided hikes to Mount Du Cap on Mondays, Wednesdays and Fridays, and a guide who will take guests to Pigeon Island National Park on Tuesdays and Thursdays. The property also includes a private yacht marina, a 7,000 square foot signature spa, and access to the soft, white sands of Rodney Bay. Guests can also choose to upgrade their experience with an “all-inclusive” option which, in addition to all the amenities already mentioned, includes a full American-style breakfast, lunch, dinner, beach snacks and unlimited deluxe beverage service. 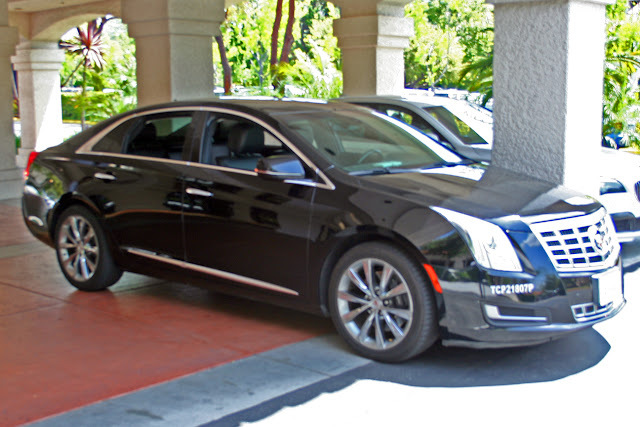 Those who book five or more nights through the resort’s summer sale will receive free airport transfers while guests staying seven or more nights will also receive a $100 resort credit that can be applied to meals, spa services and motorized watersports. Packages can be booked by visiting landingsstlucia.com or calling (866)-252-0689. 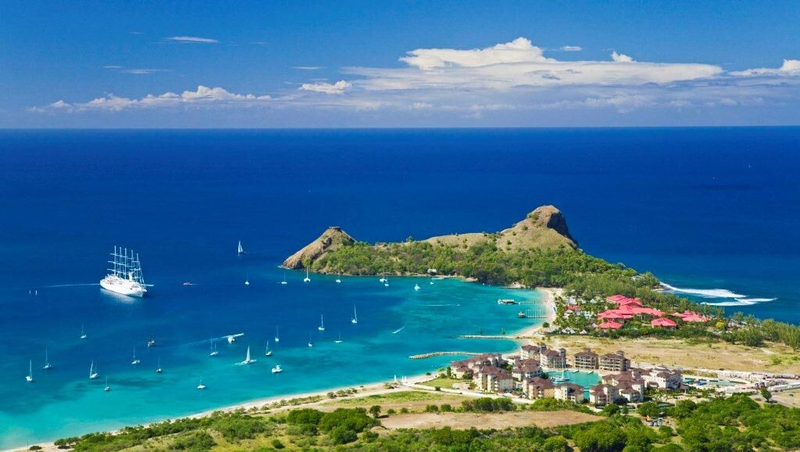 With a population of 182,000, the island nation of St. Lucia (pronounced "saint LOO-shuh") is a constitutional monarchy. 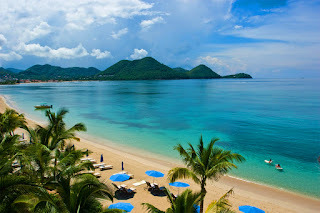 It is located at 14 degrees north latitude, in approximately the middle of the Caribbean Island archipelago, half way between Antigua and Barbuda to the north and Trinidad and Tobago to the south. The island features the majestic Piton Mountains on its west coast. It is known for its beaches and reef-diving sites, as well as the rain forests and stunning waterfalls of its interior regions. It is home to quiet volcanic beaches and fishing villages as well as luxurious resorts. The capital, Castries, is a regular cruise ship stop. 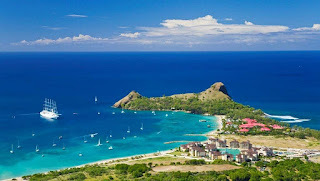 More information about St. Lucia is available at www.StLucia.org. Delta Air Lines (NYSE:DAL), American Airlines (NASDAQ:AAL) and jetBlue (NASDAQ:JBLU) offer direct flights from the U.S. British Airways, Virgin Atlantic, WestJet, Air Canada and Air France also serve the island. Visit my main page at TheTravelPro.us for more news, reviews, and personal observations on the world of upmarket travel. Comments on this website are moderated and will not appear automatically. They must pertain to the topic of the article and may be edited for content and/or clarity. This is a compilation of a five-part series on visiting Dubai, UAE. 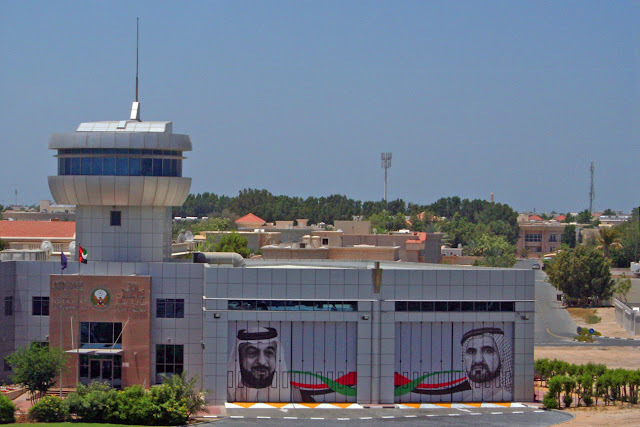 The most amazing thing about Dubai - the bustling, modern city on the Persian Gulf in the United Arab Emirates - is that as recently as 50 years ago, almost none of what is there today even existed. 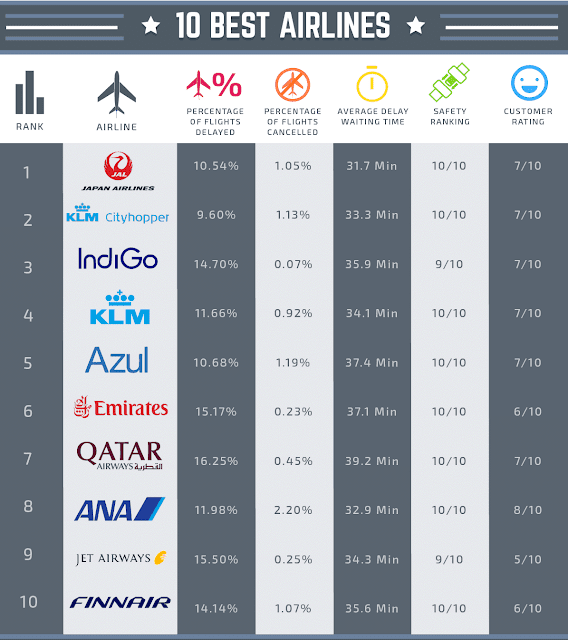 Experienced travelers know the benefits that come from traveling Business or First Class, particularly on long flights. More space to work or stretch out, better food and better treatment are but a few of the advantages. But passengers who travel in those upmarket cabins aboard U.A.E.-based Emirates enjoy some additional perks including complimentary chauffeur-driven transportation at both ends of their flight. As many of us are starting to plan our summer travels, new research from travel insurance provider Get Going could prove helpful if your trip involves flying to your destination.